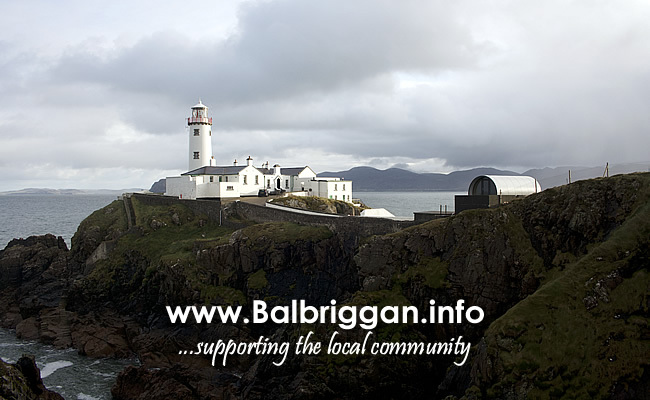 Belfast based company seeks to establish 100 micro tourism businesses. Local alternative tourism business further.space, is calling on landowners interested in diversifying into tourism to partner with them in a new accommodation venture, which will contribute to generating €31m in tourism revenue to the UK and Ireland by 2023. Launched in November 2018, further.space is a new and innovative company set up to co-ordinate the provision and installation of design-led pods as tourist accommodation in unique and unexpected locations. The island of Ireland attracts 12 million tourists annually; that equates to 72 million overnight stays. 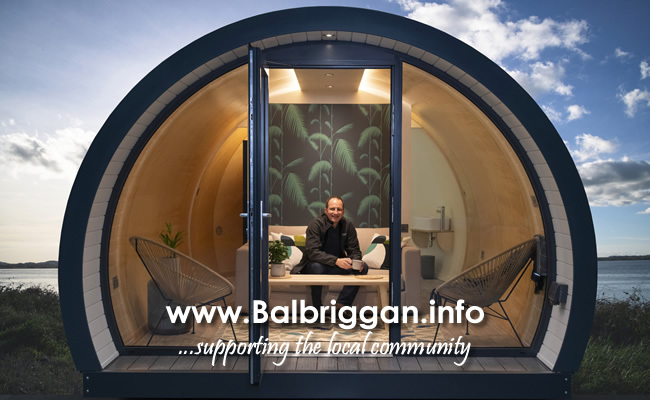 The demand for alternative accommodation options is growing with 37% of tourists recorded as preferring non-traditional accommodation solutions including pod based ‘glamping’ experiences in unique locations. Our vision is to empower landowners in off-the-beaten-track locations, particularly where there are accommodation shortages, to create profitable, sustainable and low maintenance tourism businesses on their land, that has both societal and economic benefits for the entire area. We are very interested in hearing from landowners who are interested in pursuing this opportunity with further.space. Our research shows that while many landowners are attracted by the opportunity to diversify into tourism, they are also hindered by financial and logistical issues. At further.space, we provide a turn-key tourism solution for our business partners. We deliver a complete tourism package from financing and planning support to marketing and booking systems. This allows our partners to concentrate on the experience, by hosting the guests and maintaining the pods. Our aim is to de-risk the diversification process by providing the asset and minimising the financial outlay to empower landowners to tap into the benefits that tourism provides. A little unused land can be big business. Unique spaces in unexpected places is the key to success. All locations will be handpicked to create experiences that go beyond the ordinary. 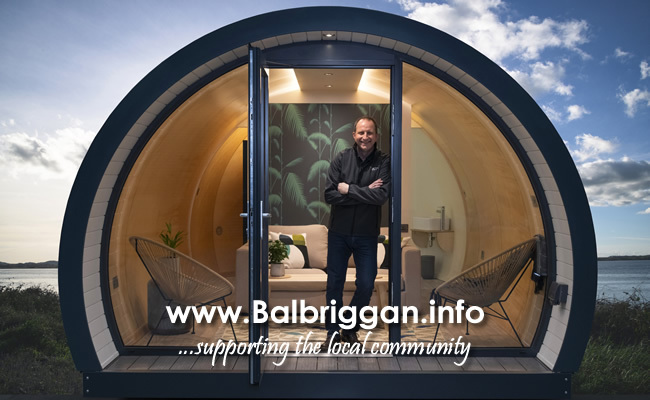 Our pods are designed to bring guests closer to nature and further away from the hassle and pressure of everyday life. Together with our partners we aim to deliver experiences that provide lasting memories.